A Great Dane or mastiff is going to have different requirements than a smaller dog or a cat. But take your pet's personality traits into account as well. Are they energetic or laid-back? Do they prefer to socialize or be alone? Carpeting can be a trap for pet hair, odors and stains. Durable, slip-resistant flooring such as laminate, luxury vinyl, concrete, or tile can help prevent this. A hardwood floor is no match for pet claws, so if you choose that route, select one with a matte, low-sheen or distressed finish. Do you struggle to decide where to place the litter box? Maybe you spend too much time looking for dog leashes. Set aside a nook in the laundry room or near the front or back door for a station to hold litter boxes, pet food, toys, and other accessories. If it's feasible, consider including a dog wash with an elevated sink and spray hose. A dedicated wash is more convenient than using the bathtub, and you can save time and money in visits to the groomer. Think of beds, pet stairs, cat perches, and other accessories as organic decor features. How about an end table that doubles as a pet crate, or cat perches that serve as wall art? It’s important to consider outdoor options for your pets. 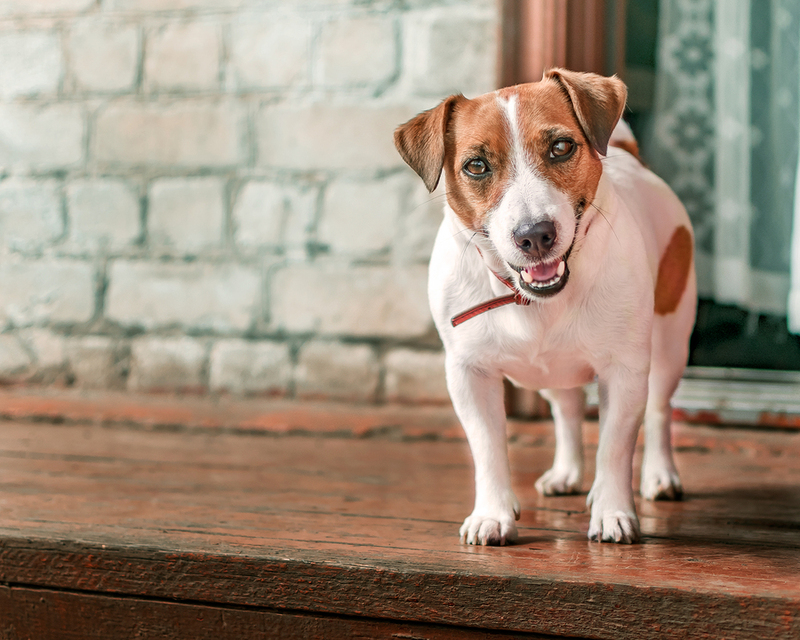 Having a designated space will allow your pet to enjoy the fresh air without the risk of them running off. For indoor cats, catios are great options and come in styles to fit any budget.